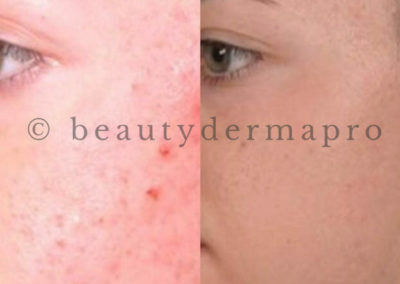 Get the skin of your dream! 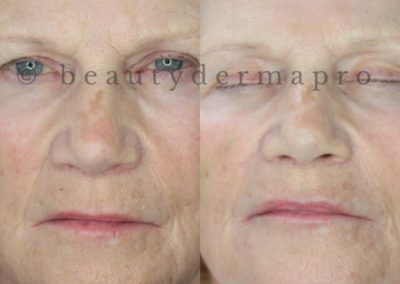 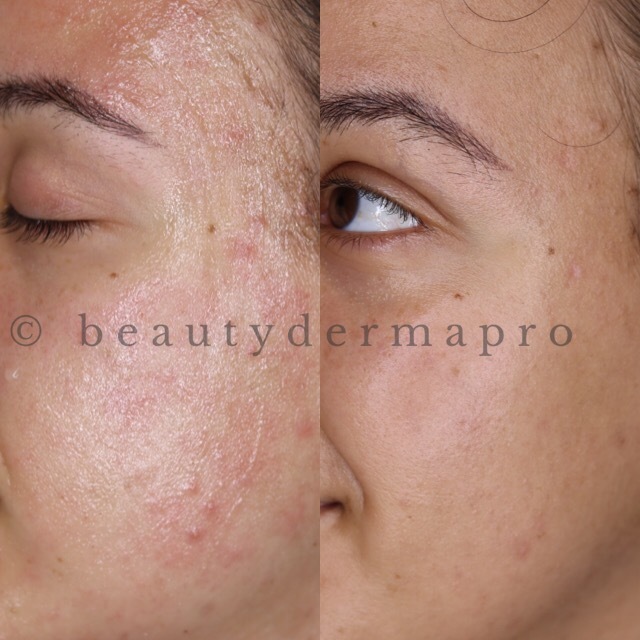 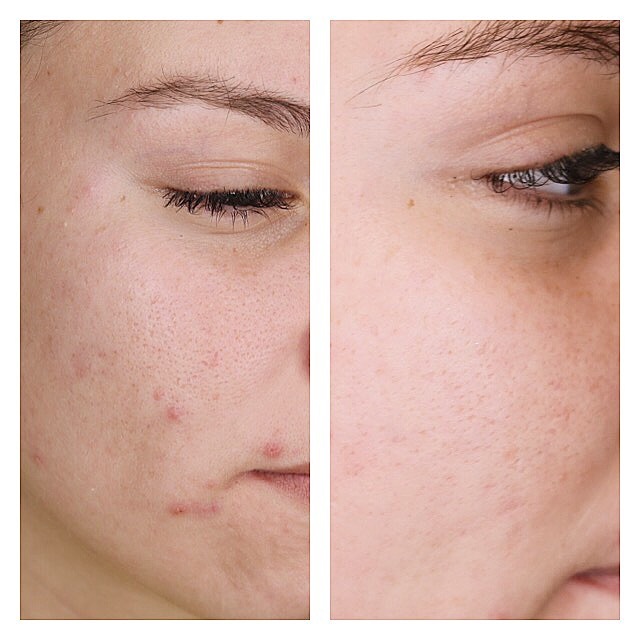 Microneedling triggers the most natural rejuvenation of skin process. 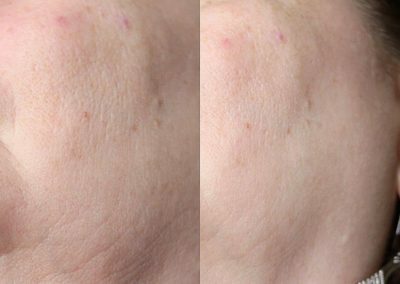 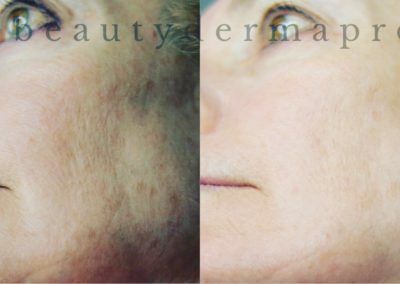 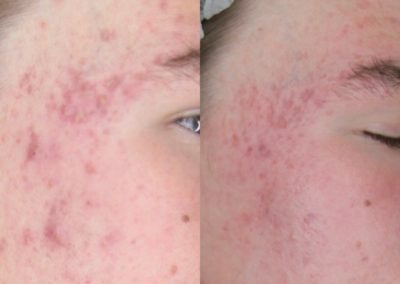 Microneedling acne scars, dark spots, oily skin, large pores, stretch marks, wrinkles, lost tonus, cellulite, rosacea, back of the hands. 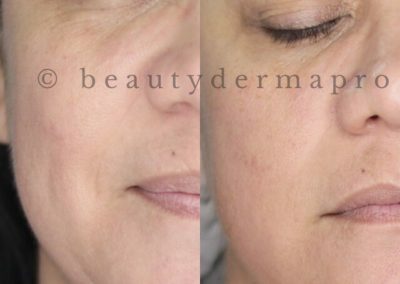 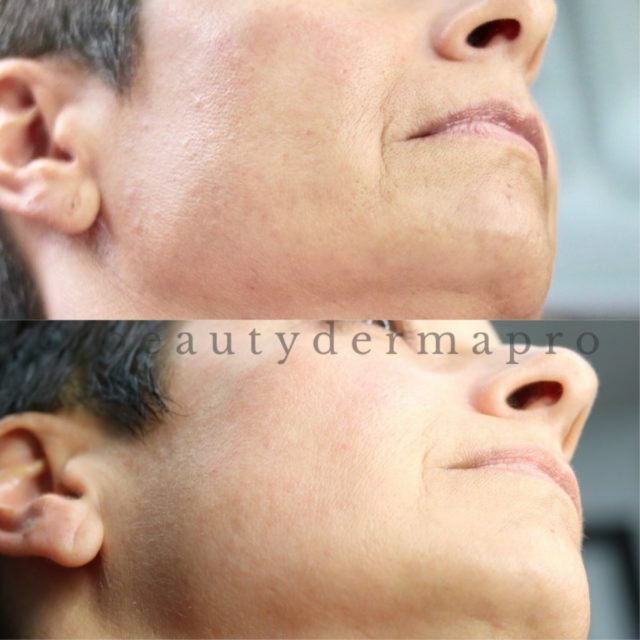 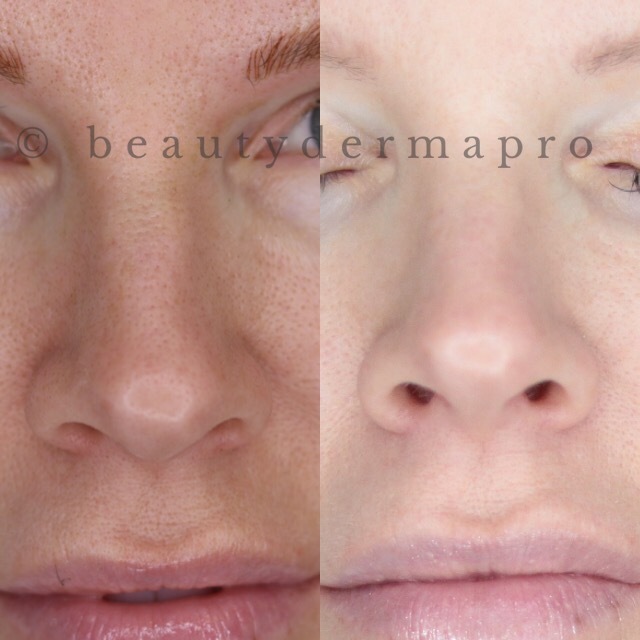 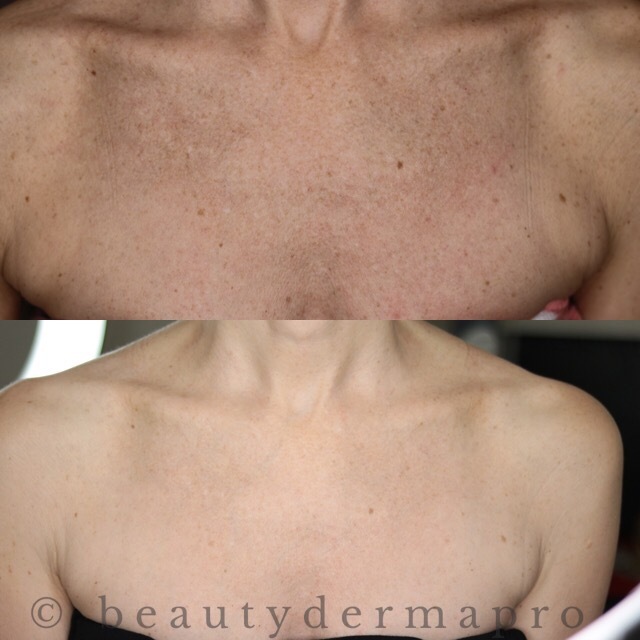 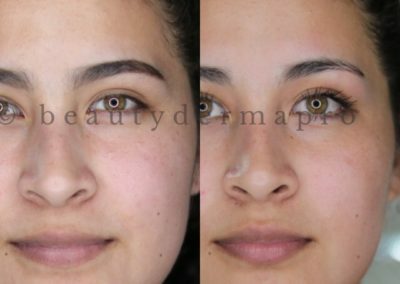 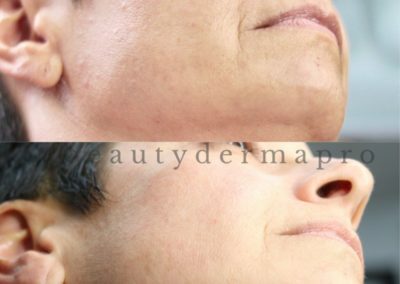 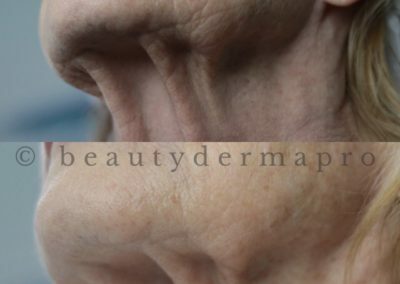 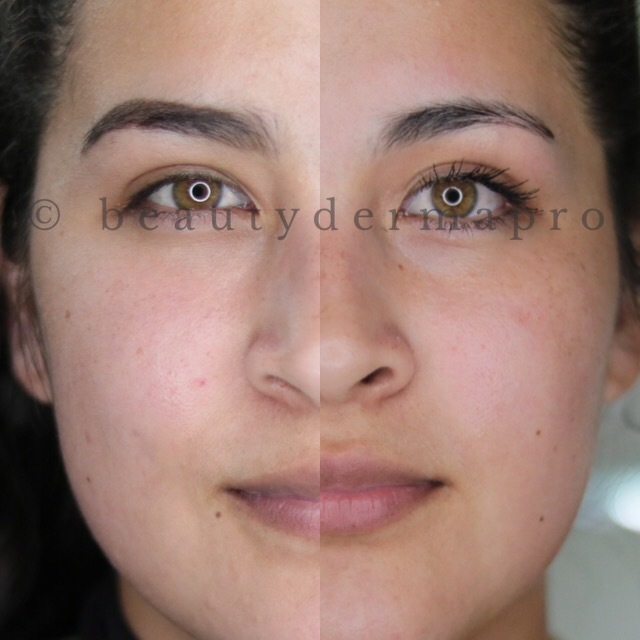 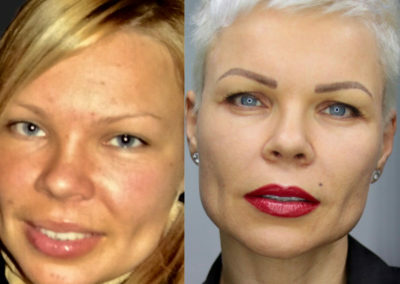 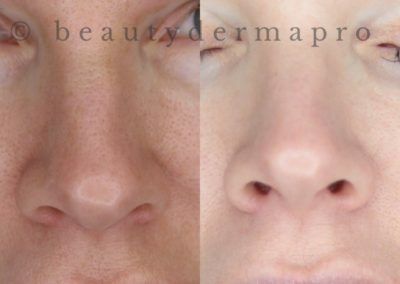 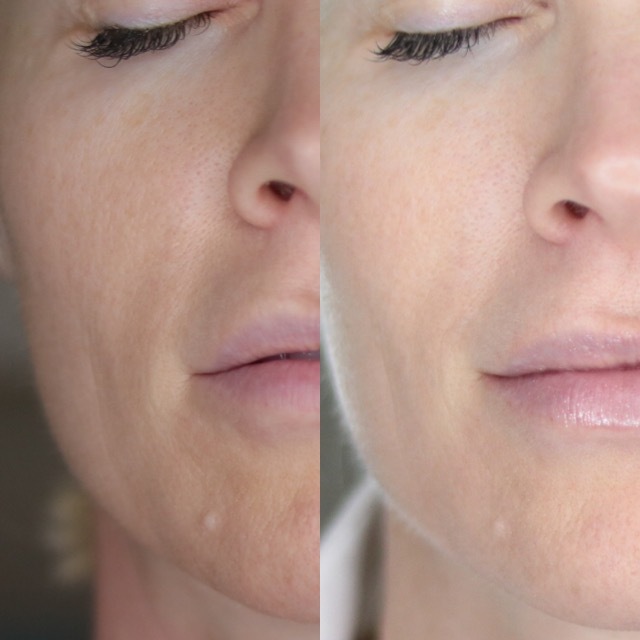 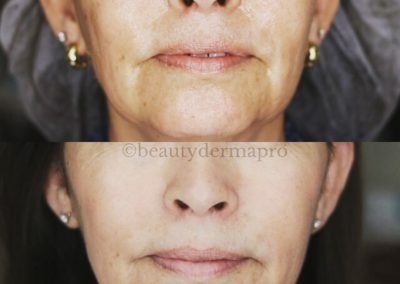 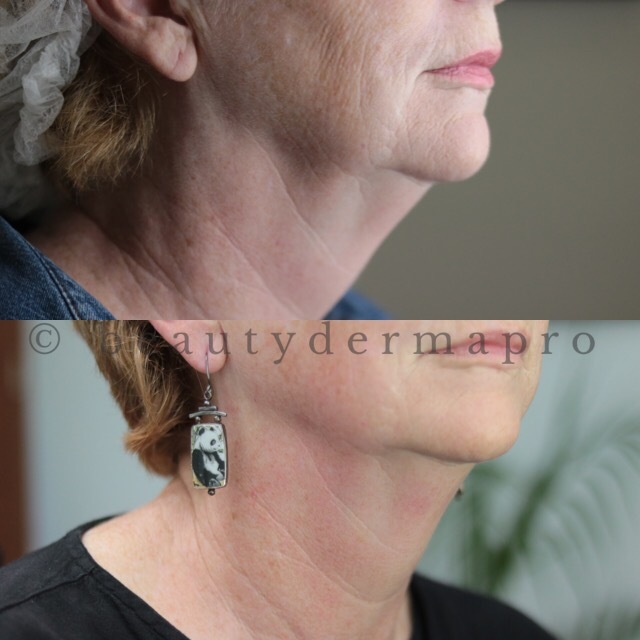 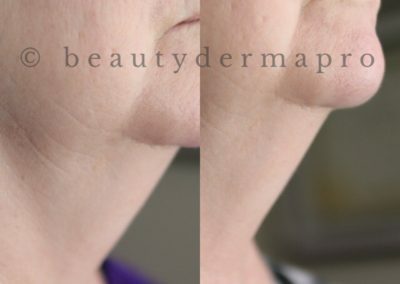 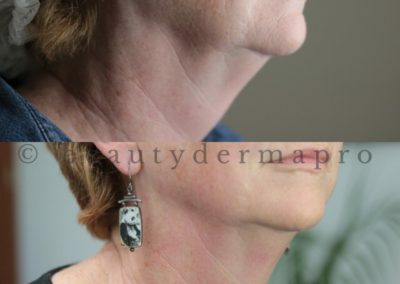 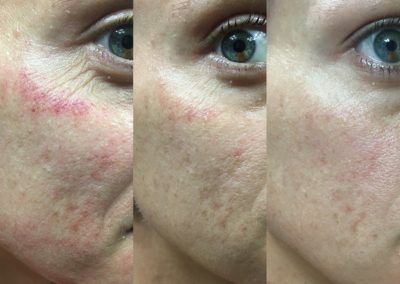 Microneedling results are phenomenal! 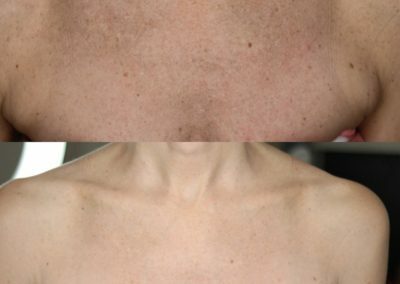 You can get the skin of your dreams! 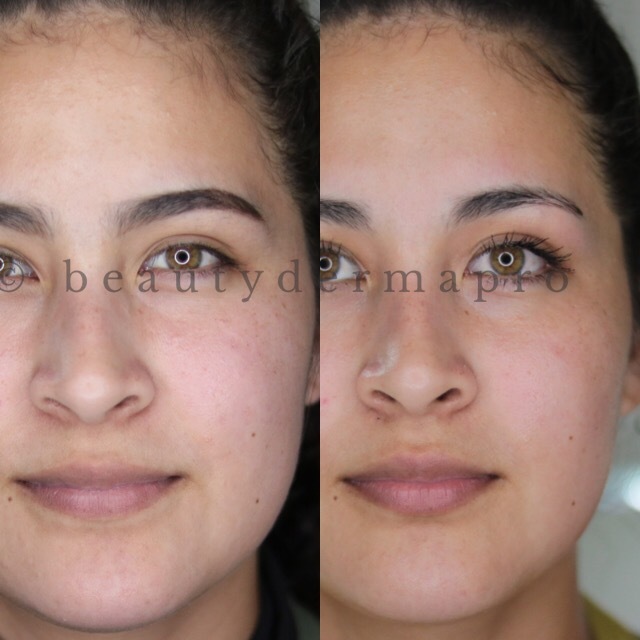 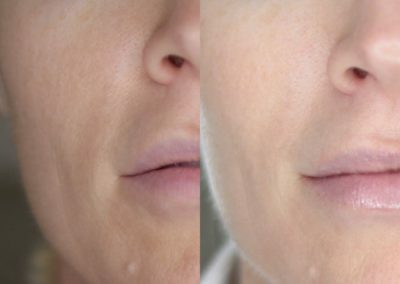 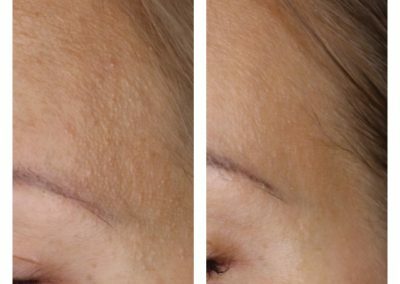 Microneedling is the procedure that you were looking for! 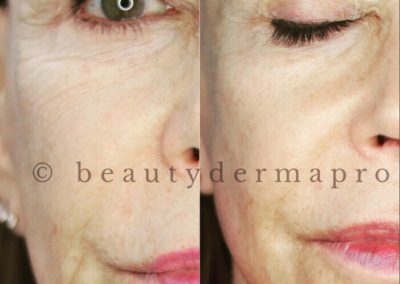 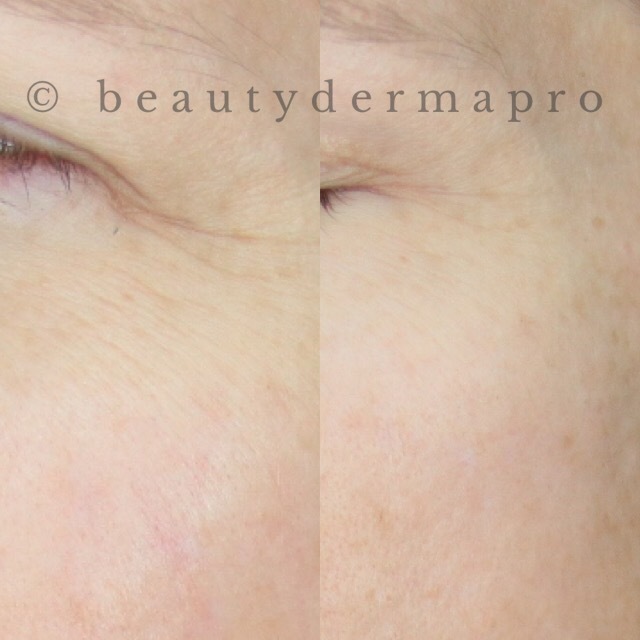 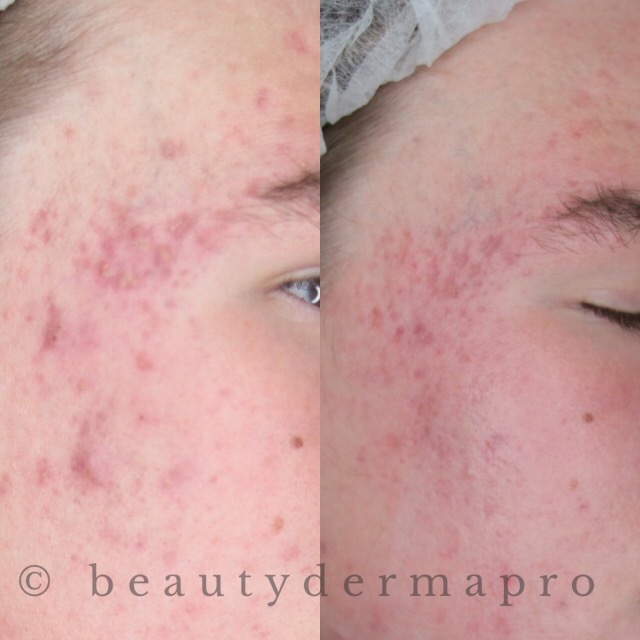 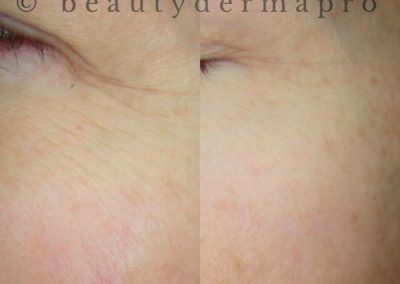 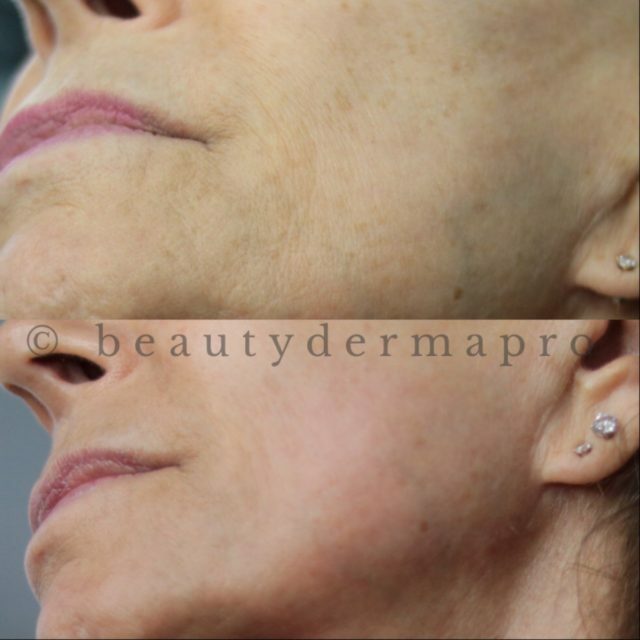 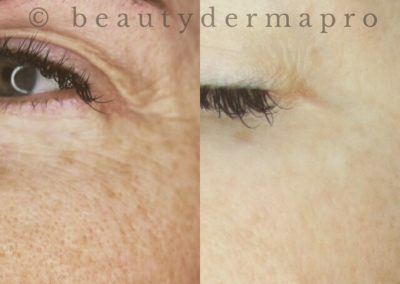 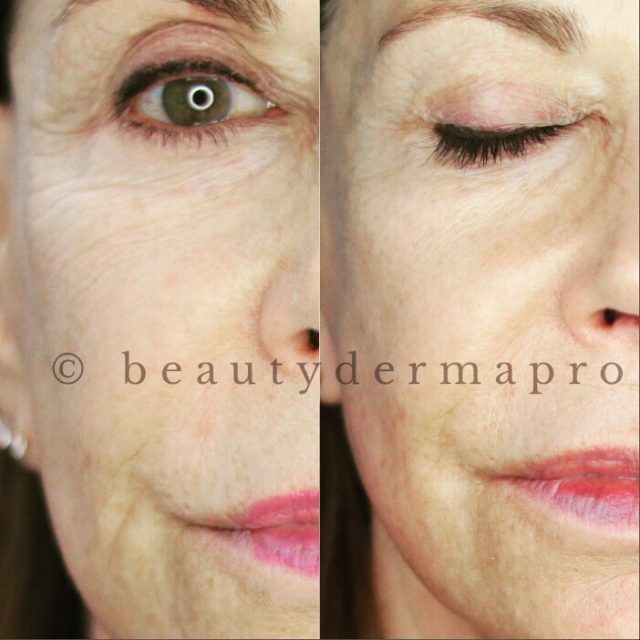 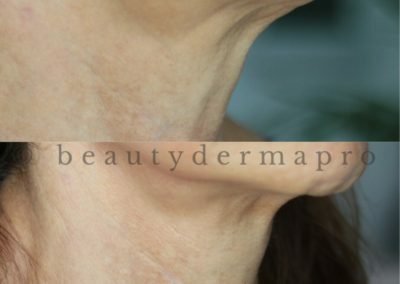 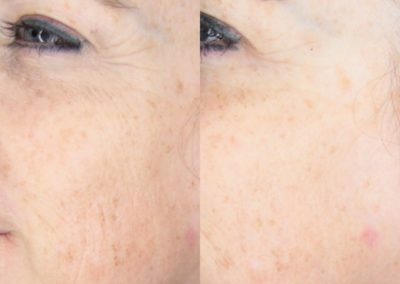 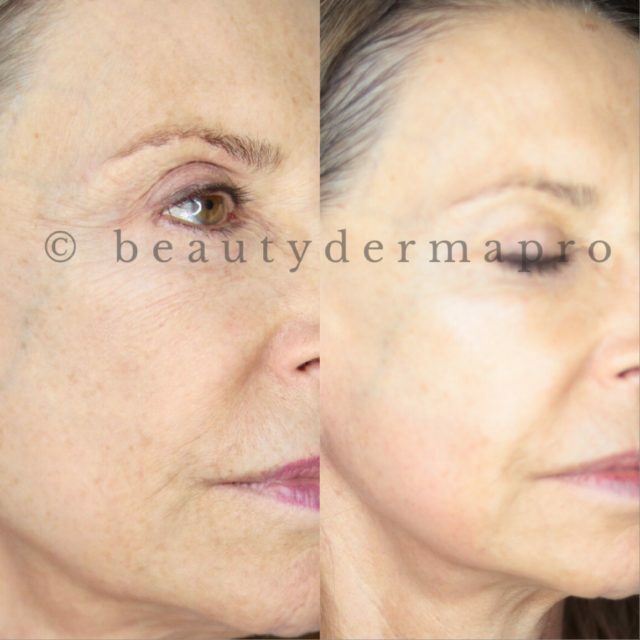 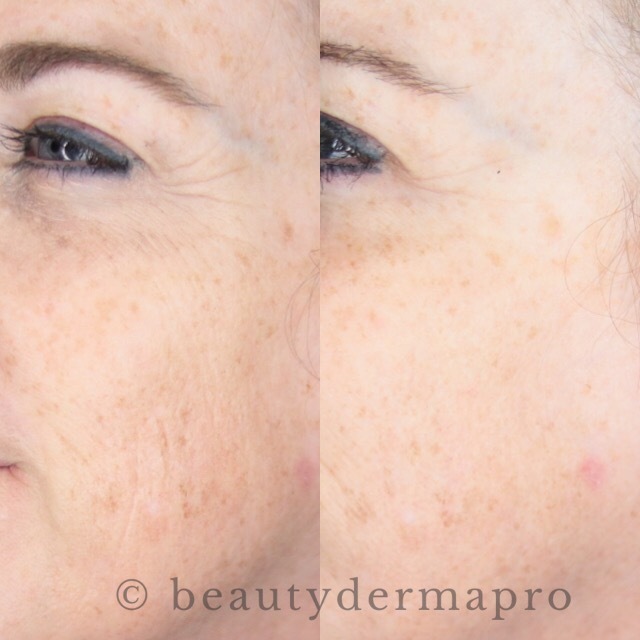 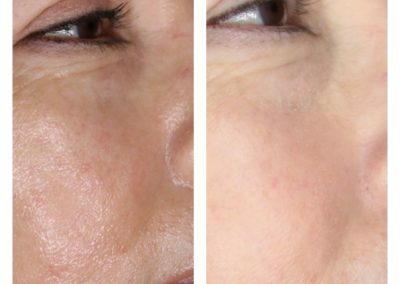 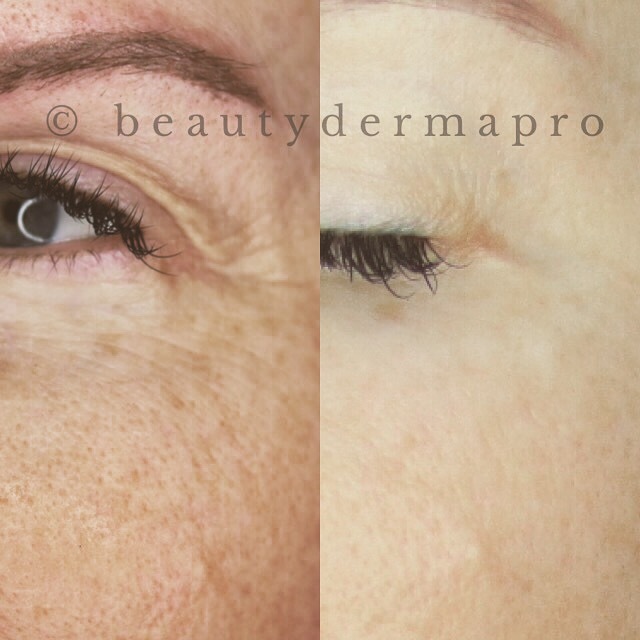 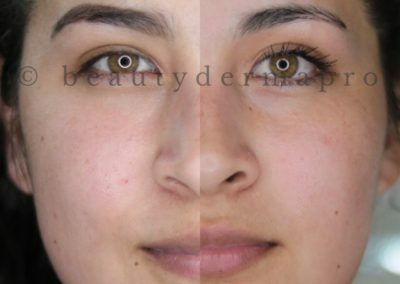 Microneedling works by breaking down old collagen strains in the dermis layer, leaving the epidermis intact. 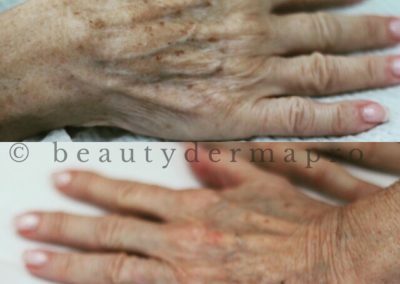 Along with it, melanocytes (pigment producing cells), and elastin are flashed out from the body by the lymphatic system. 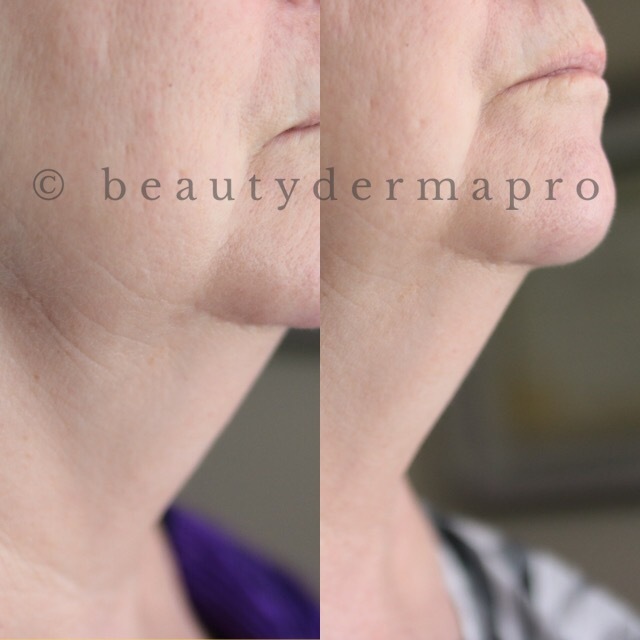 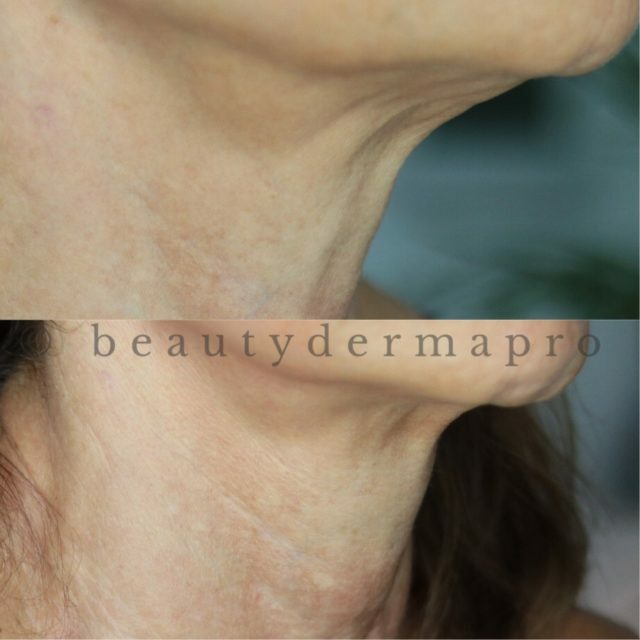 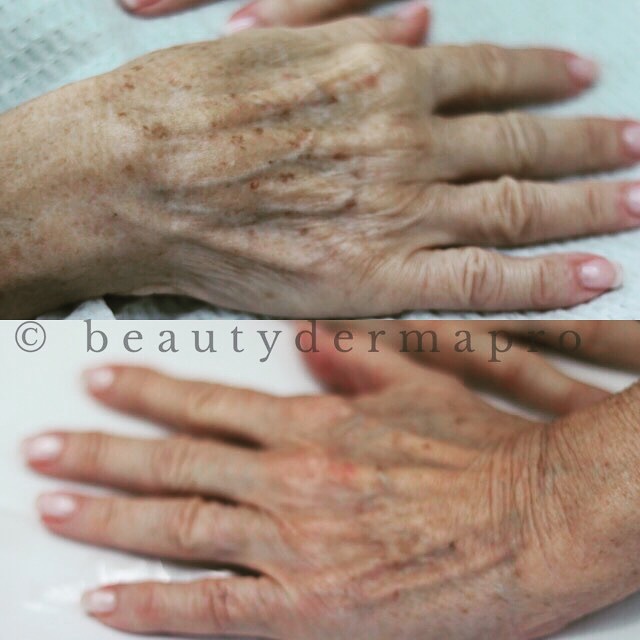 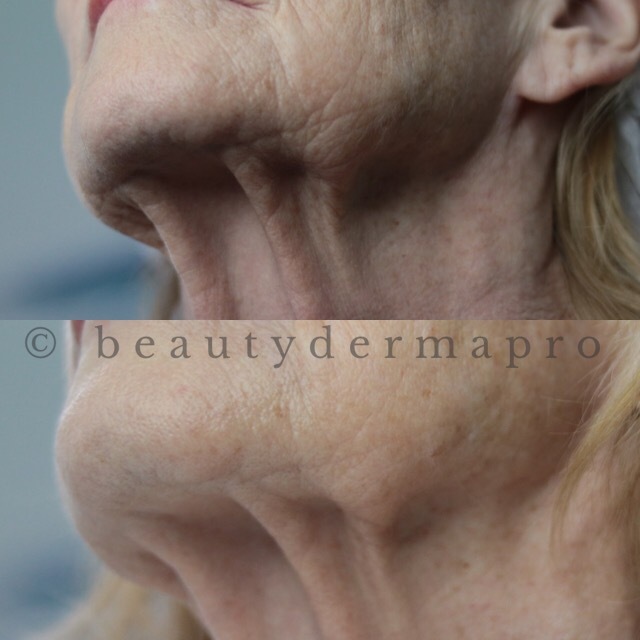 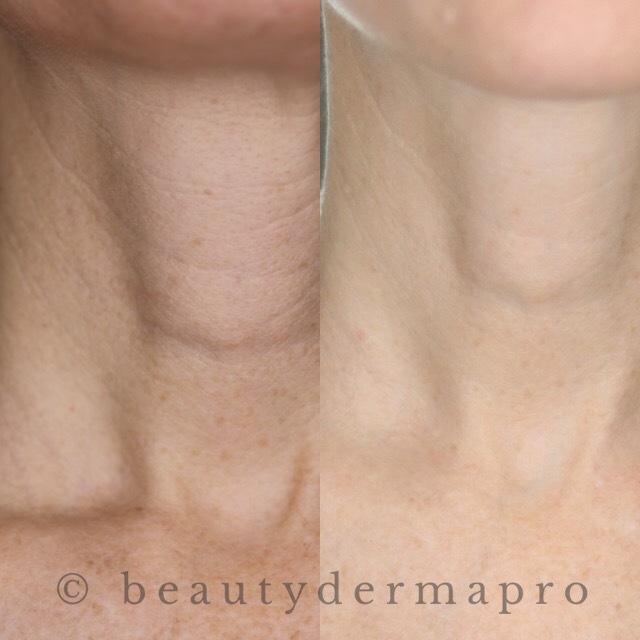 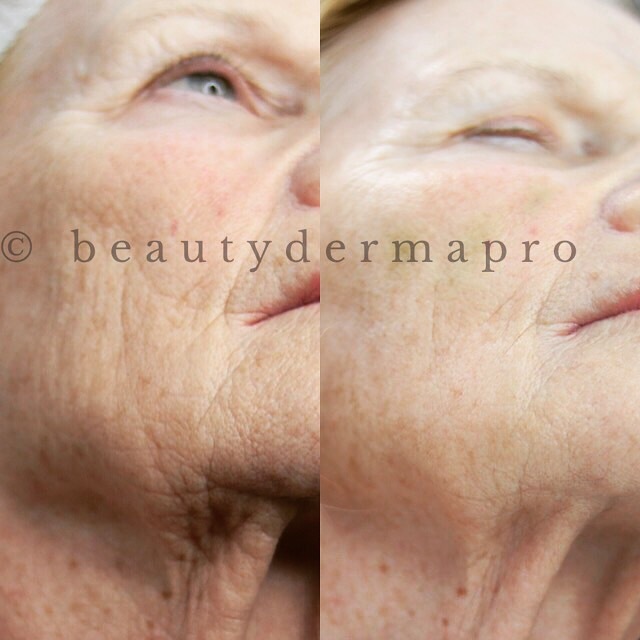 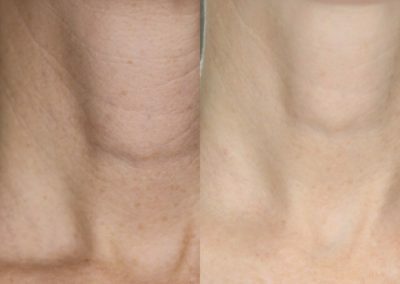 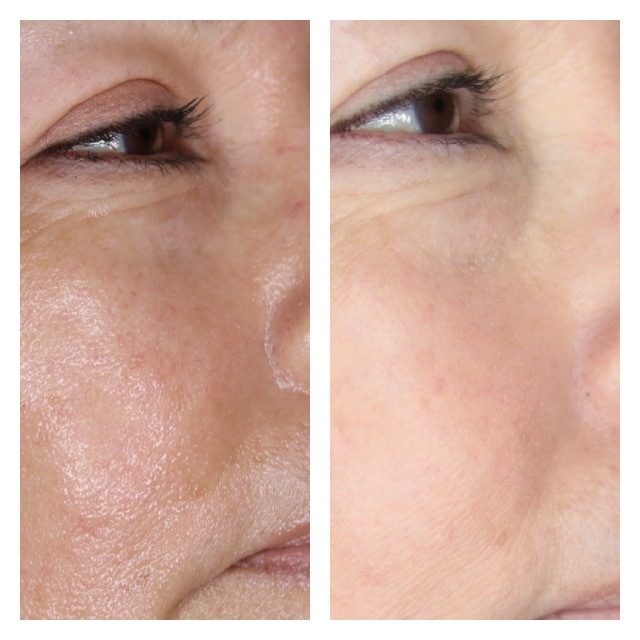 Which in turn, triggers the body to produce completely new collagen, melanocytes & elastin. 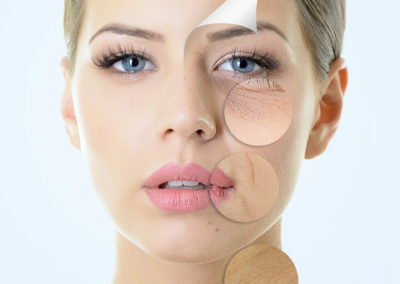 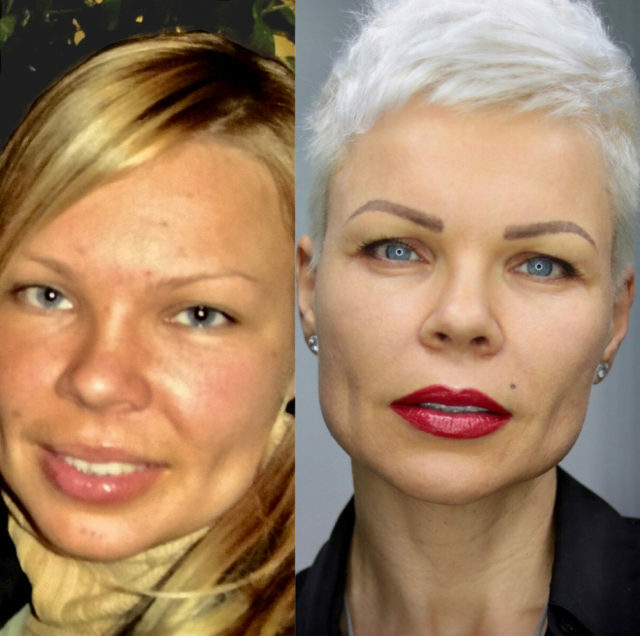 The most natural and safe rejuvenation process! 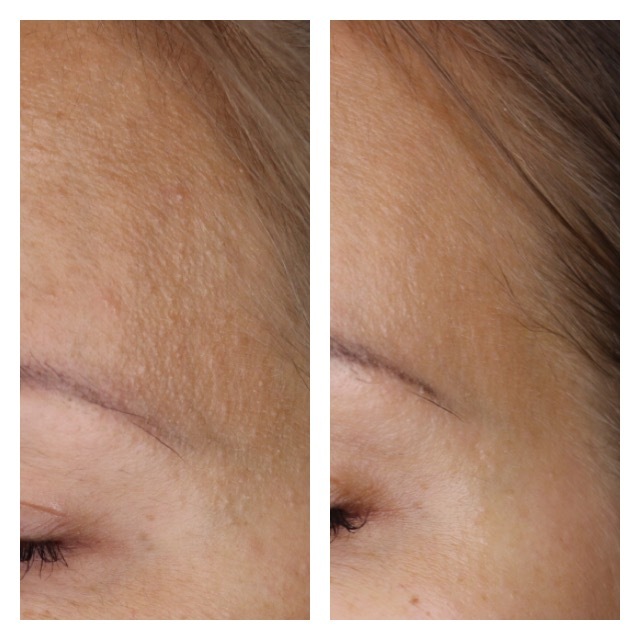 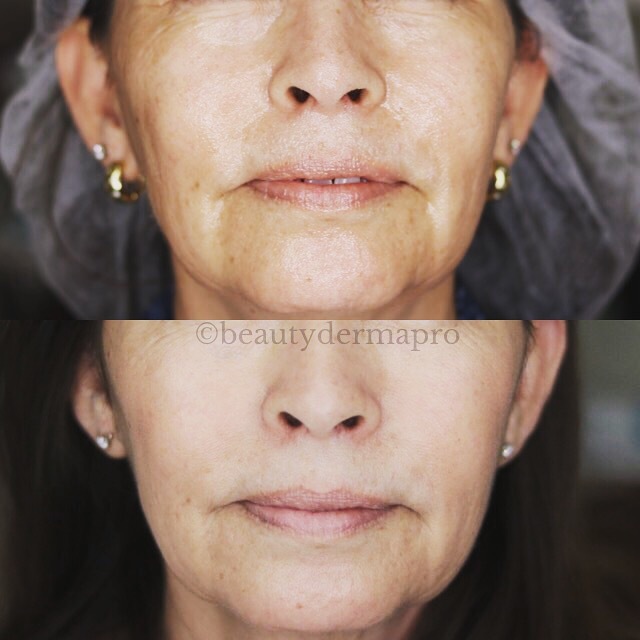 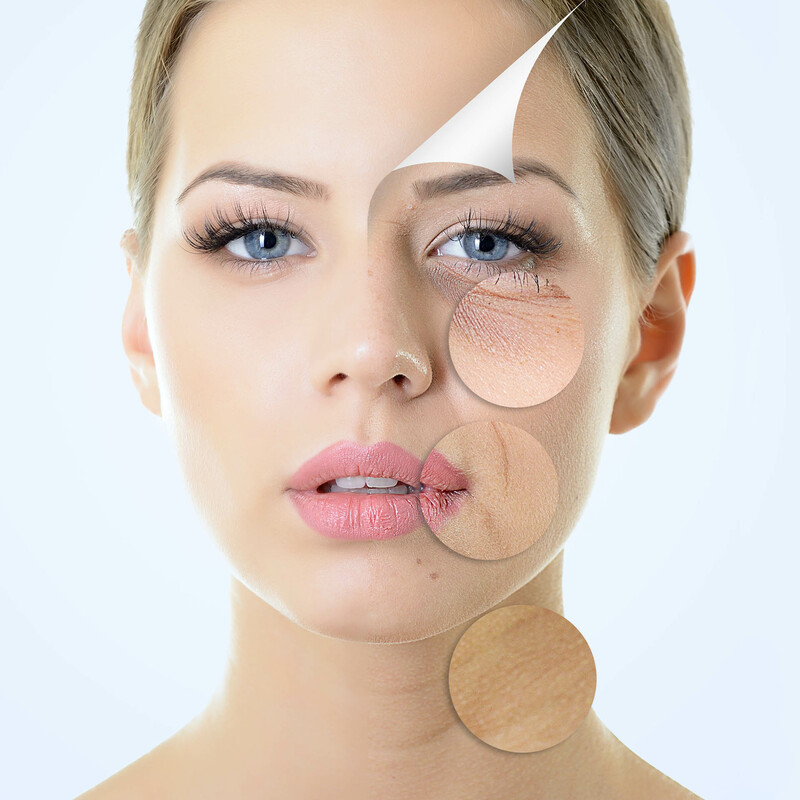 Microneedling, or collagen induction therapy is a minimally invasive procedure. 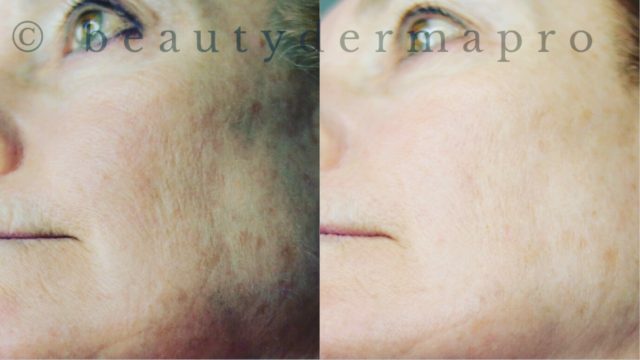 Because nothing is injected, allergic reaction and side effects are nonexistent. 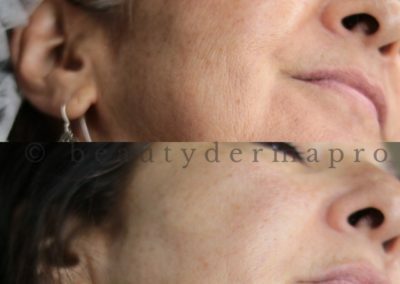 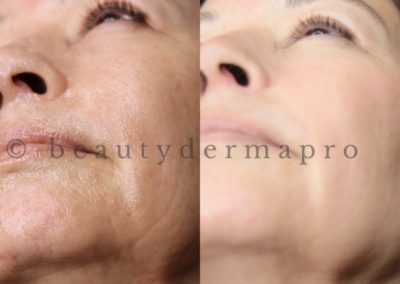 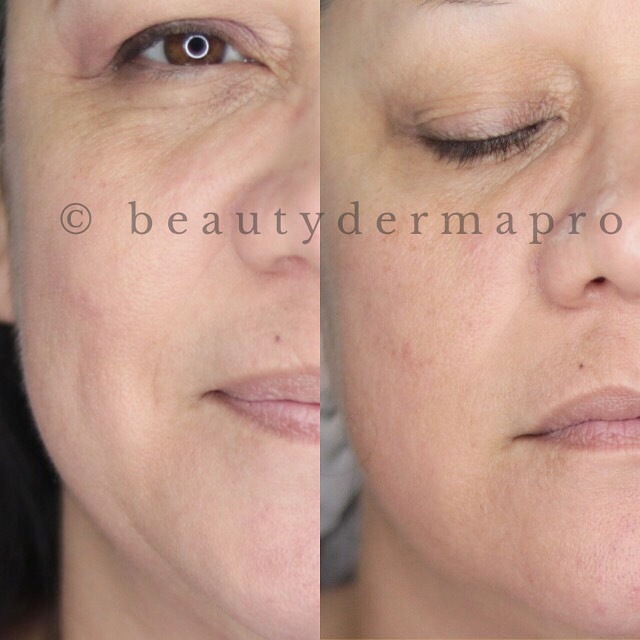 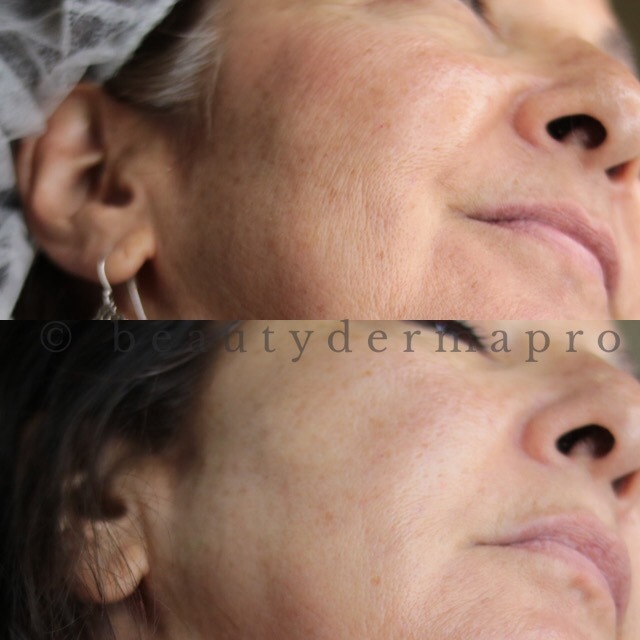 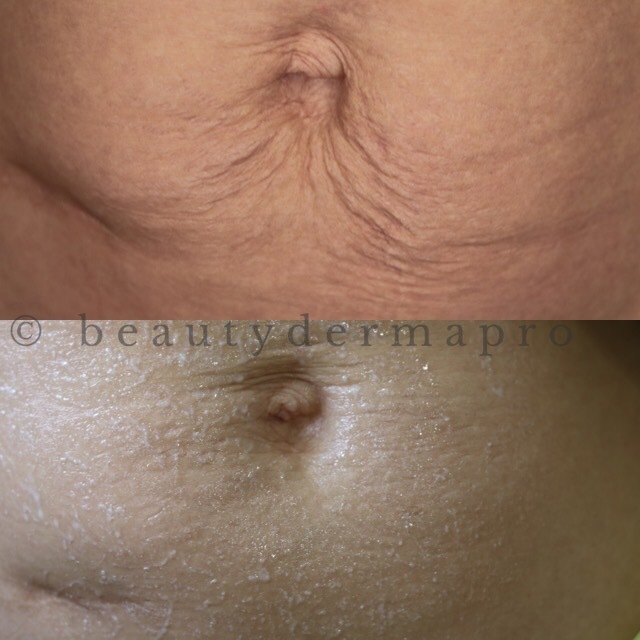 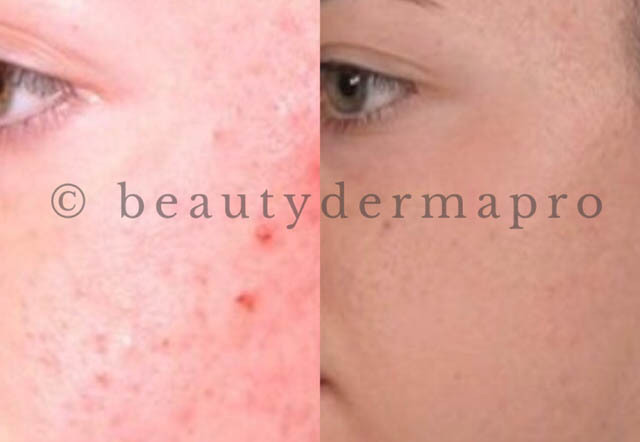 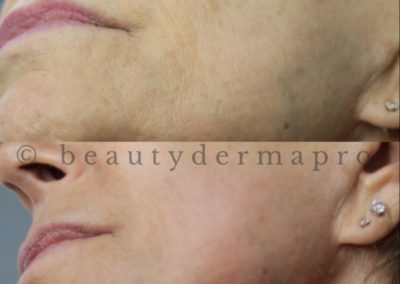 With rapid healing, low downtime and simple aftercare, needling is an attractive solution for scars, stretch marks, and wrinkles for most people. 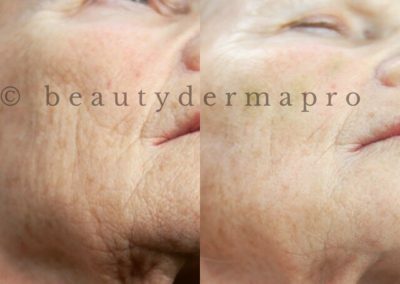 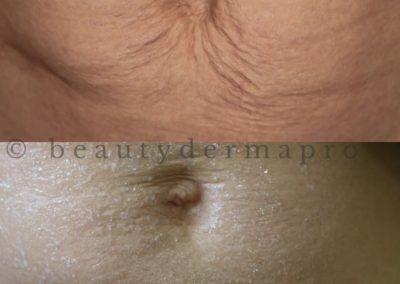 Because the epidermis is left intact, the healing process is fast. 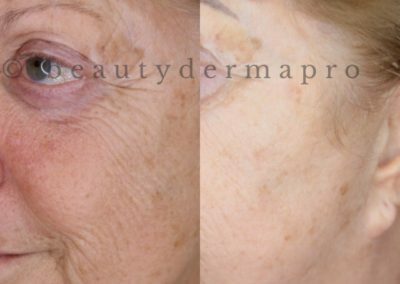 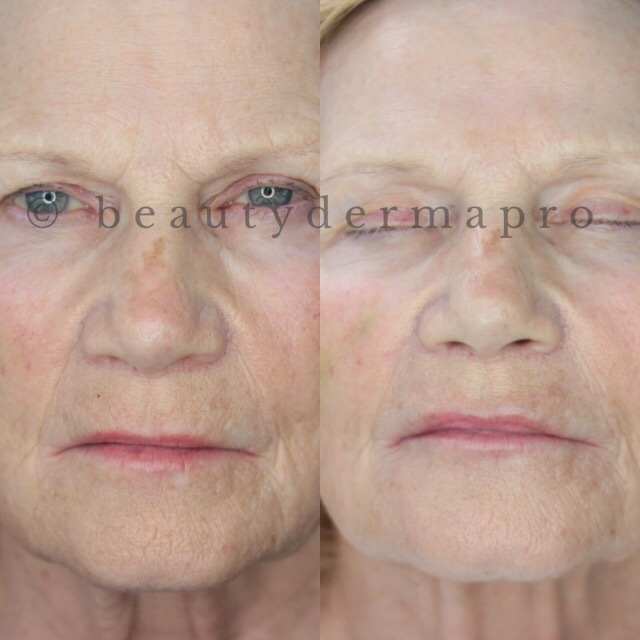 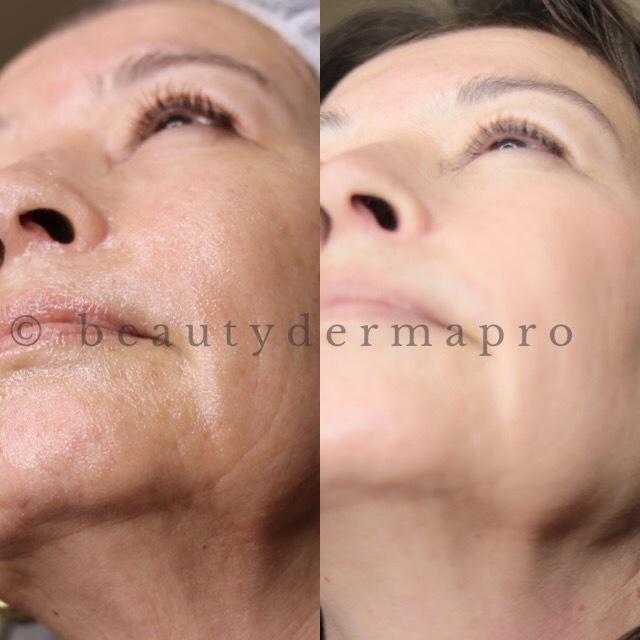 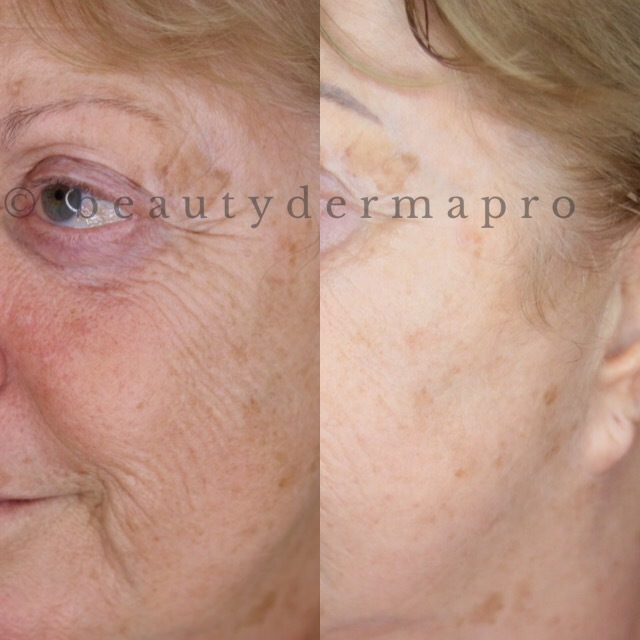 The skin does not experience sun sensitivity, skin color loss, hyper-pigmentation or thinning of the skin. 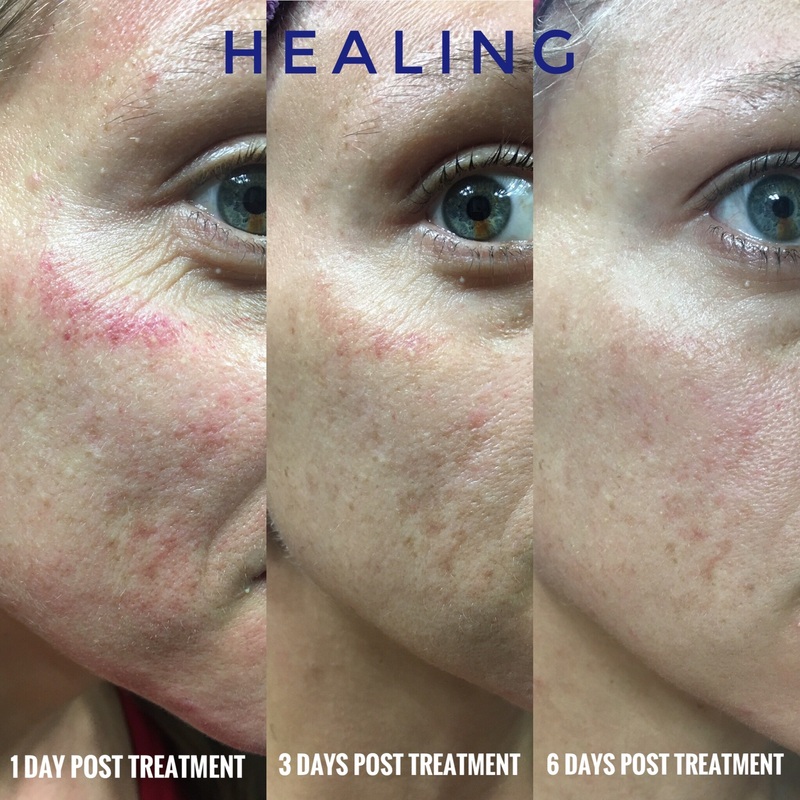 Standard care and cleanliness out of all that is required during healing. 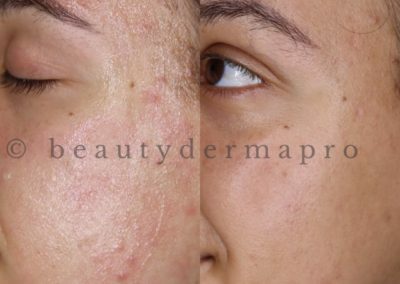 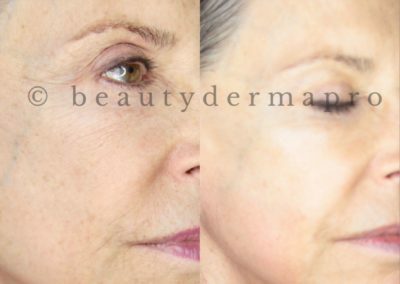 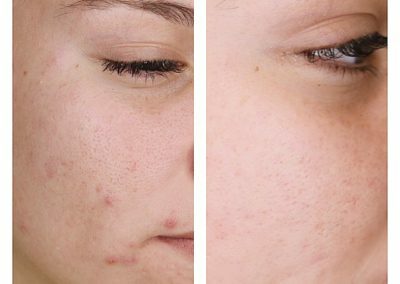 Microneedling can treat sensitive areas that other treatments have to avoid, such as lower eyelids, neck, and in the back of the hands.